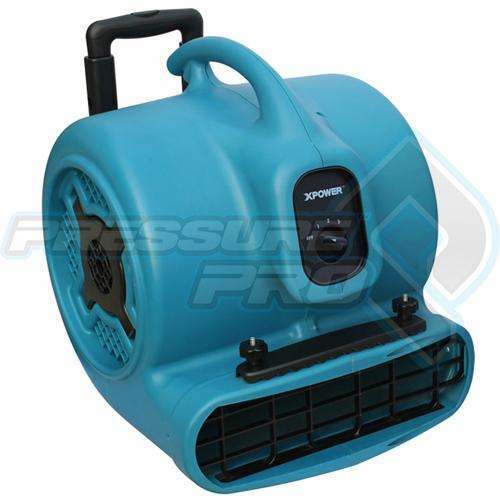 The powerful and rugged 1 HP XPOWER X-800HC can efficiently dry large to very large areas in commercial and residential drying applications. 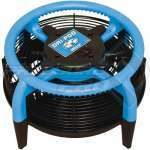 Its 4 different positioning angles allow the unit to dry carpets, floors, walls and ceilings, perfect for drying paint or water damaged areas. 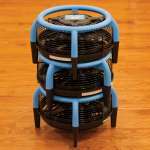 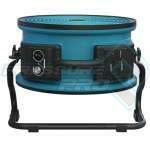 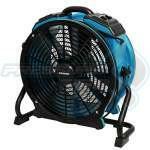 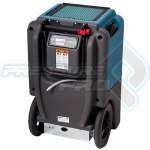 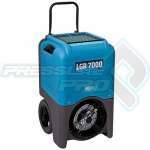 Stackable and 30% lighter than traditional air movers, this unit is easy to transport and store. 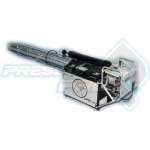 The XPOWER X-800HC is manufactured with state-of-the-art injection mold technology and is ETL/CETL safety certified to ensure safety, performance and years of service.